You can add a background hero image to your Nucleus homepage to establish your brand presence as soon as a user visits your Nucleus. Adding a background hero image is simple and intuitive, and only takes a few clicks! 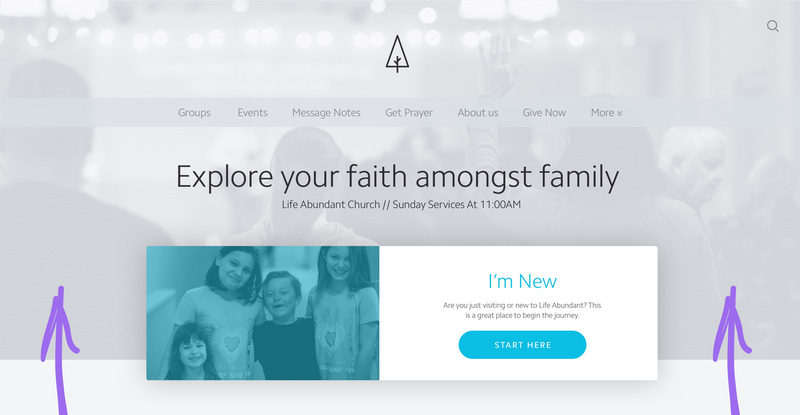 To begin, navigate to your Nucleus Settings page while logged in to your Nucleus account. 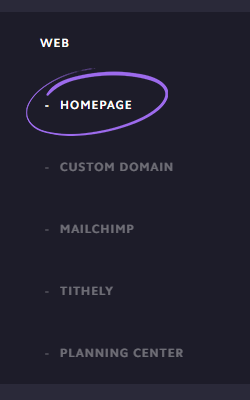 Then, in the left sidebar, click 'Homepage' under the 'Web' section. 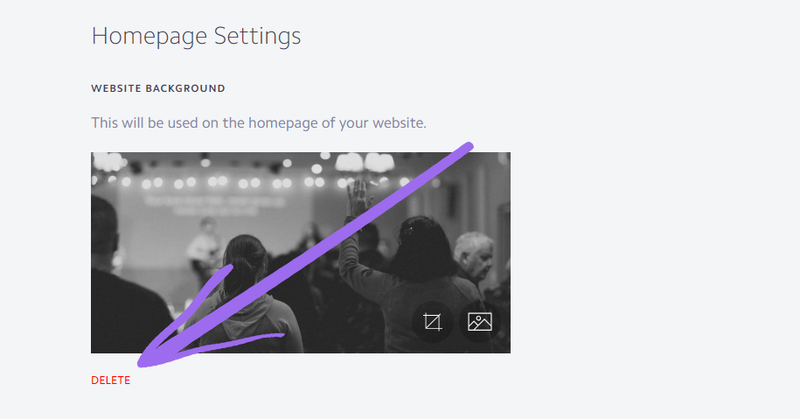 To upload your homepage hero background image, click on the 'Upload Image' icon below 'Website Background'. From there, select the image you wish to upload. NOTE: For best results, upload an image with dimensions of 1920x1080 pixels. NOTE: To successfully upload an image, your image's file size must be 2MB or less. If your image is larger than this, use a free online image compressor like https://tinypng.com/ or https://tinyjpg.com/ to shrink the overall size of your image. 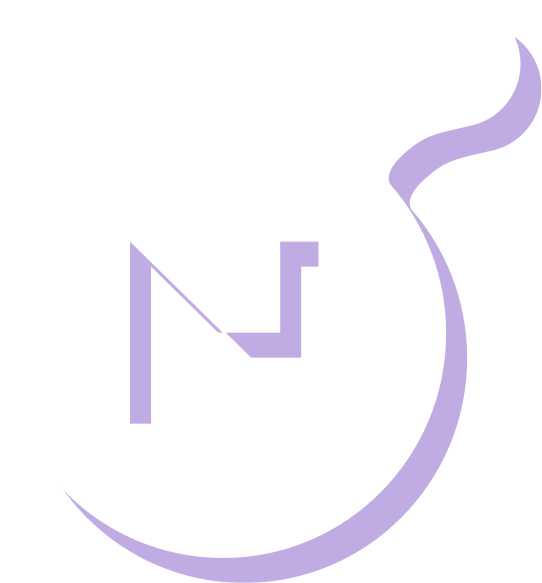 By limiting the allowable size of image files in your Nucleus, we can keep the site speed of your Nucleus faster and thus improve usability as well as search engine friendliness. To crop your homepage hero background image, click on the 'Image Cropper' icon in the bottom right corner of your image. To zoom in and out, drag the circle on the line below the image left and right. To crop the image, click and drag the white box around the image. 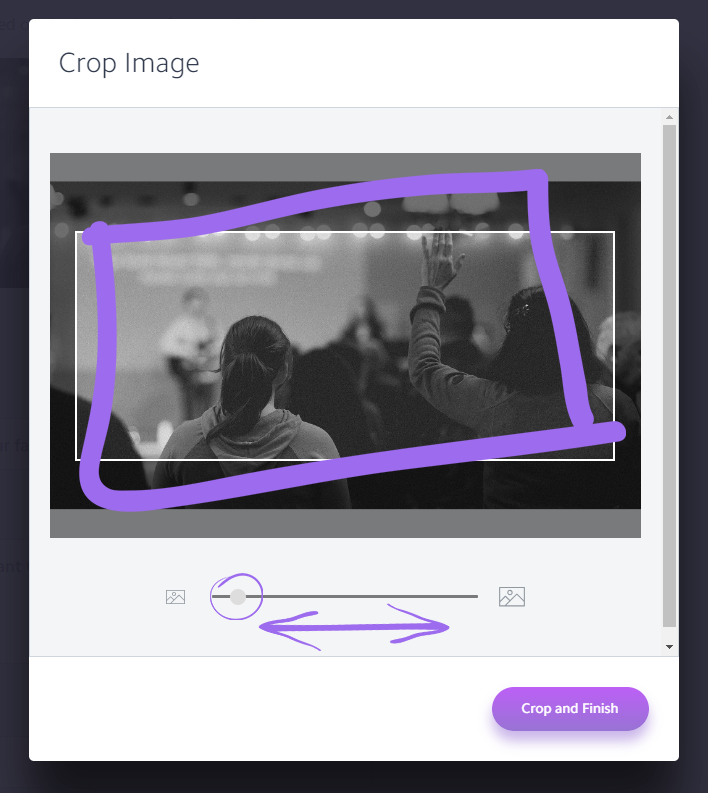 Once you're satisfied with how your image will appear on the background of your homepage, click the 'Crop and Finish' button. To change or upload a new homepage hero background image, click on the 'Upload Image' icon in the bottom right corner of your image. To delete your homepage hero background image, click the 'Delete' button to the bottom left of your image. 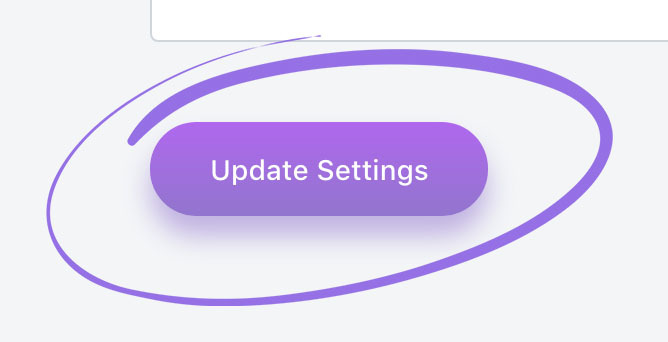 Once you're satisfied with all the changes you've made to your homepage hero background image, scroll down to the bottom and click the 'Update Settings' button. Congrats! You've successfully added a background hero image to your Nucleus homepage. Below you'll see an image of how this image will appear on a Nucleus using the light theme.